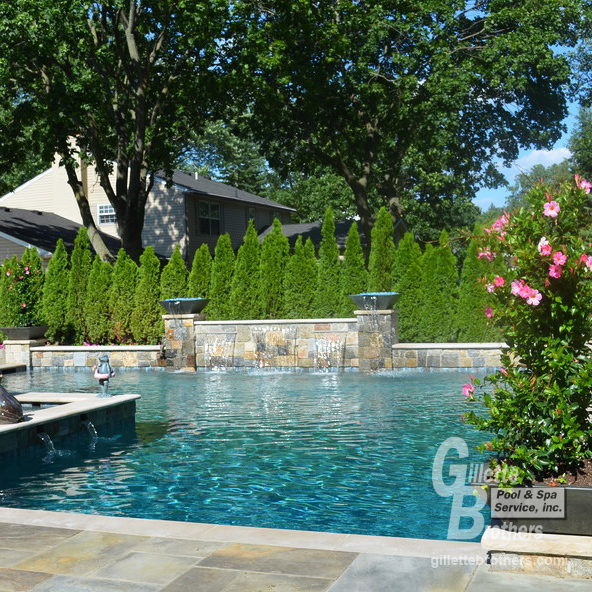 With automated control systems, pools and spas are even easier to maintain. With products from manufacturers like Pentair, scheduling and operating filter cycles, heating, lighting, and controlling water features can be done at the touch of a button. 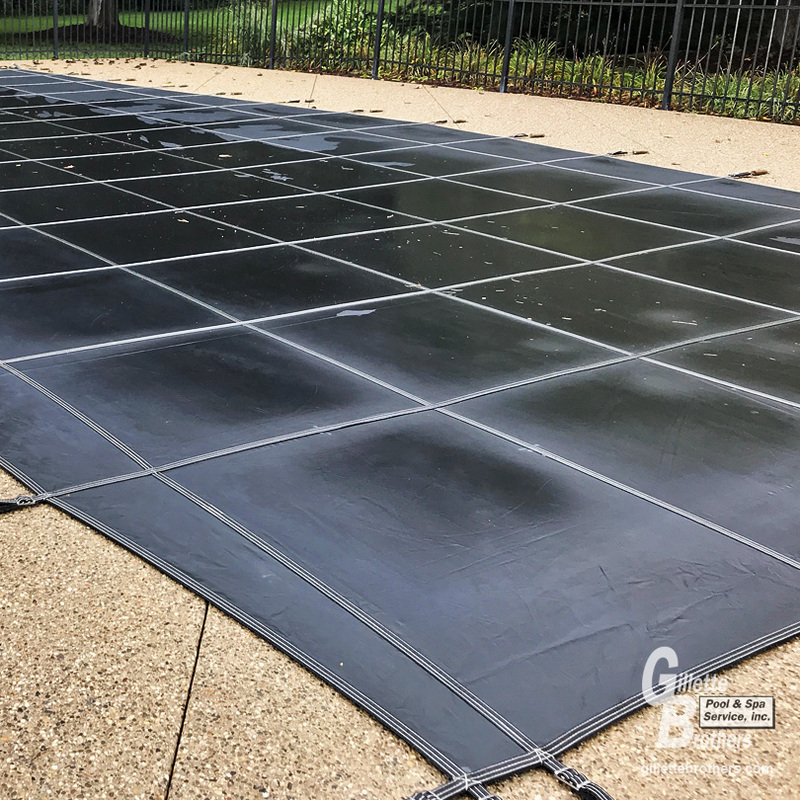 Whether you're designing a new pool or looking to upgrade an outdated system, we'll develop a solution that works for you.